Michael Tellinger’s presentation of the annunaki and more! 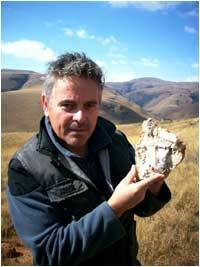 Michael Tellinger’s Presentation Ancient Sound Technologies – I am really anticipating my interview with Michael! I saw a 3 hour presentation about a month ago where I met Michael personally. It was outstanding and we will be reviewing this and more on the up and coming interview.-A.M.
NextProfessor James McCanney on The Comet ISON – A Must Hear!